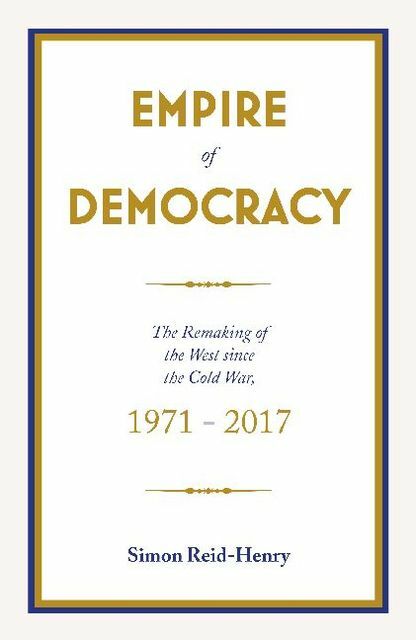 In this epic narrative of the events that have shaped our own times, Simon Reid-Henry shows how liberal democracy, and Western history with it, was profoundly re-imagined when the postwar Golden Age ended. As this panoramic history poignantly reminds us, the choices we make going forward require us first to come to terms with where we have been. 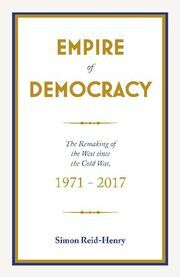 The first panoramic history of the Western world from the 1970s to the present day.